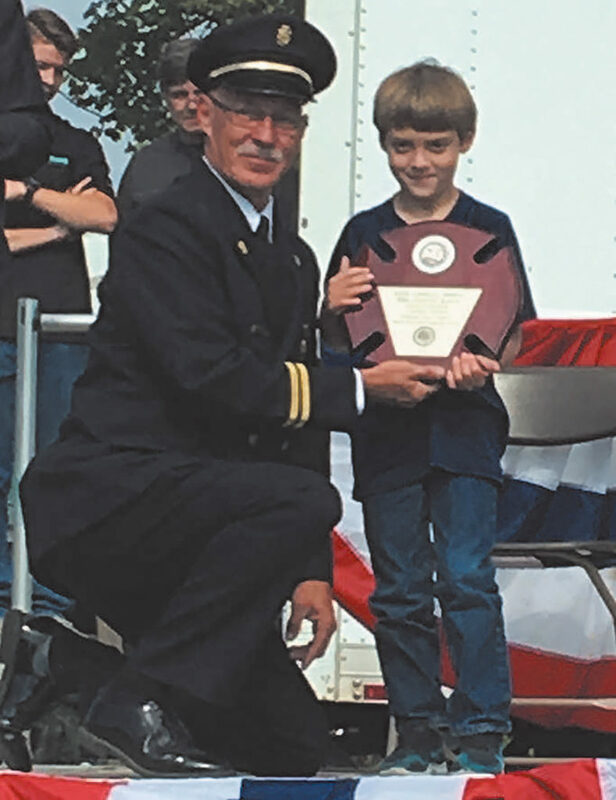 JEFFCO Fire Engine Rally Reaches 25 Years | F.F.A.M. 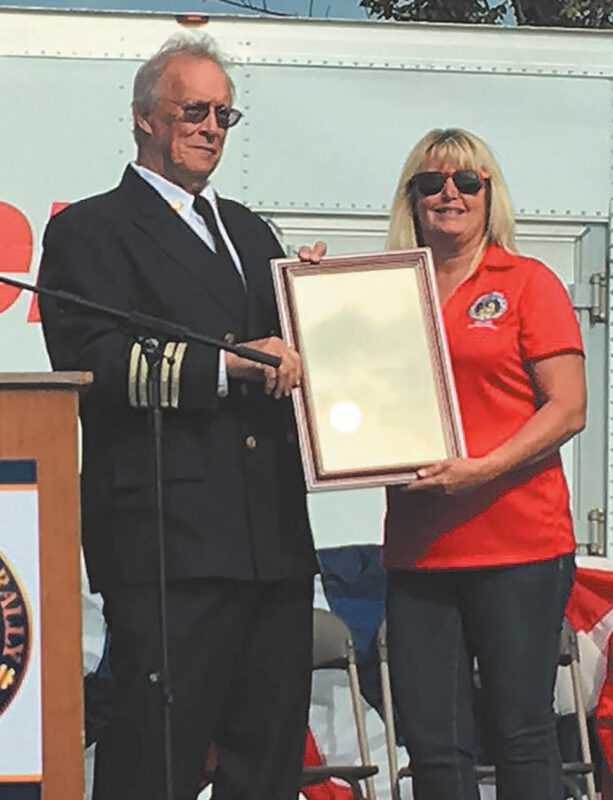 The opening ceremony began with the singing of the National Anthem by Shannon Coaley and the introduction and presentation of plaques to the rally grand marshal and junior grand marshal. Jefferson R-7 Fire Protection District captain and longtime secretary of the Jefferson County Firefighters Association was honored as grand marshal and Landon Wilson of Hillsboro, MO, represented the Midwest Children’s Burn Camp and Burns Recovered Support Group of St. Louis as the junior grand marshal. The O’Fallon Fire Protection District provided transportation for the grand marshal. Todd Mahn of DeSoto, MO provided transportation for the junior grand marshal during the parade. 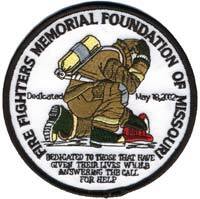 The opening ceremony includes a memorial service and also includes the remembrance of the men and women associated with the Jefferson County fire service who passed away during the previous year. The memorial includes the reading of the individual’s name, their date of death and their department followed by a single ring of the memorial bell. Individuals remembered this year included: Eldred Arnold, Rock Community Fire Protection District; Elva Asberry, Antonia Fire Protection District; William Bingham, Crystal City Fire Department; Caleb Douglas, Festus Fire Department and Hematite Fire Protection District; Earl Heimos, Mapaville Fire Protection District; Wallace Huddleston, Herculaneum Fire Department; Steve Irelan, Goldman Fire Protection District; Joe Geiler, Goldman Fire Protection District; Curtis Speer, Dunklin Fire Protection District: and Steven West, Rock Community Fire Protection District. Members of the Jefferson County Firefighters Association provided the color guard for the fire engine rally. The 343 firefighters who perished in the 2001 attacks on the World Trade Center are remembered with a moment of silence and the ringing of the bell three times, four times and three times. 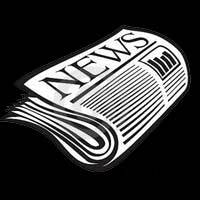 In recognition of the twenty-fifth rally, resolutions were presented by State Senator, 22nd District Paul Wieland, and State Representative, 114th District Becky Ruth and Jefferson County Executive Ken Waller. As part of the opening ceremony, the annual Jefferson County Awards are presented to those individuals and departments who are selected by an awards committee from the nominations that are submitted. 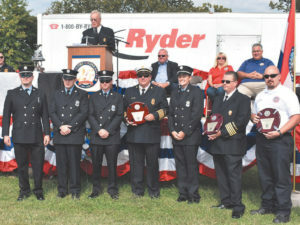 The annual Jefferson County Firefighter and EMS awards were presented as follows: Fire Life Saving, DeSoto Rural Fire Protection District and DeSoto Fire Department; EMS Life Saving, Valle Ambulance District; Firefighter of the Year Award, Scott Nengel, Antonia Fire Protection District and Crystal City Fire Department; Fire Chief of the Year, Chief Greg Shuster, Cedar Hill Fire Protection District; and Paramedic of the Year, Ken Strathmann, Joachim-Plattin Ambulance District. 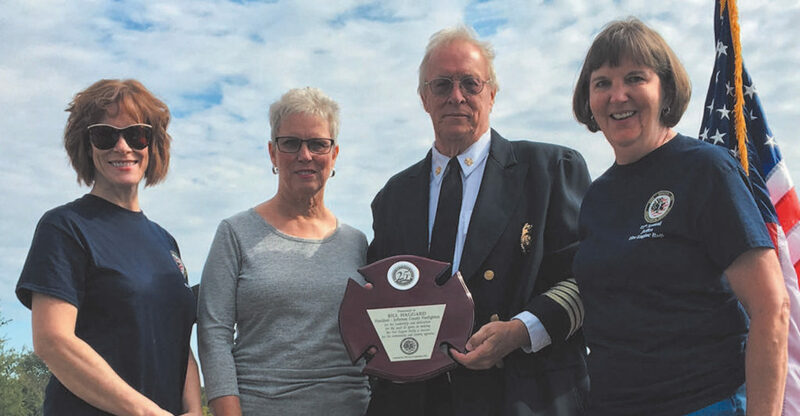 Retired Herculaneum Fire Chief and Jefferson County Firefighters Association President Bill Haggard was presented with a plaque recognizing his twenty-five years of involvement with the annual fire engine rally. 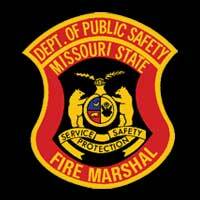 Missouri State Fire Marshal Tim Bean addressed those in attendance to conclude the opening ceremony. Immediately following the opening ceremony, an old favorite, the dalmatian contest was held. 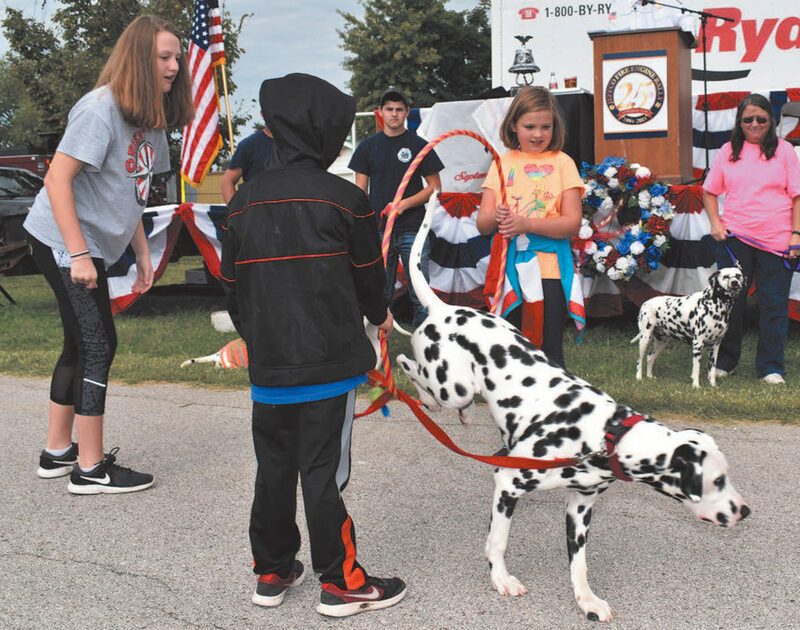 Awards were presented to participating dalmatians including Most Spots, Fewest Spots, Best Trick, Best Dressed, Largest Dalmatian and Smallest Dalmatian. A total of eight dalmatians registered for the contest. The annual rally features numerous demonstrations each year and the twenty-fifth rally was no different. The Crystal City Fire Department demonstrated their new 115’ T-Rex articulating platform aerial apparatus; the Herculaneum Fire Department and St. Louis Fire Sprinkler Alliance presented a side-by-side demonstration comparing fire suppression with and without a sprinkler system, and the St. Louis County Police Department and the Alcohol, Tobacco and Firearms of St. Louis provided an accelerant and explosive searching canine demonstration. In addition, the Missouri State Highway Patrol attended with their Roll-Over Vehicle to teach seat belt safety. Two new firefighter competitions were added to the rally, Axe Throwing Contest and Giant Jenga. 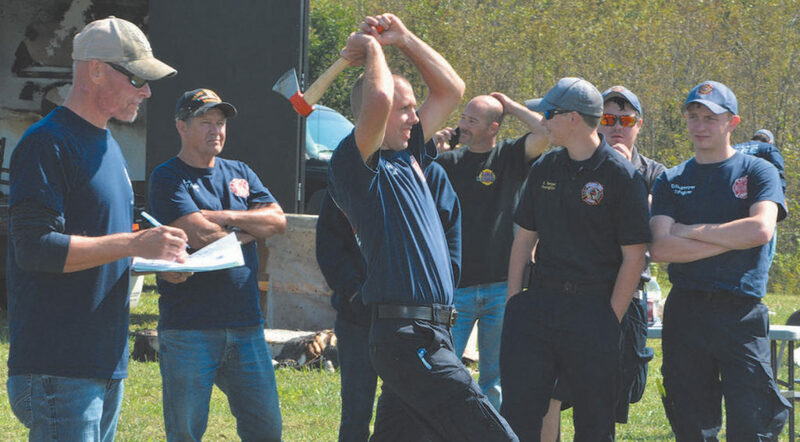 The axe throwing contest was won by a team comprised of Festus Fire Department and Jefferson R-7 Fire Protection District firefighters and the giant Jenga contest was won by the Crystal City Fire Department. As in the past, this year’s rally included numerous activities for the children including a children’s firefighter challenge, a bounce house and an inflatable slide, a photo booth, face-painting, balloon artist, firefighter-themed games, a fire safety house and a scavenger hunt. 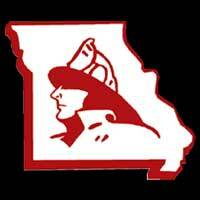 The Jefferson County Firefighters Association thanks all of the vendors, equipment sales and food vendors for participating at this year’s rally. The twenty-fifth rally had the largest number of vendors in the history of the rally. A big thank you goes out to the sponsors of the event and to those who attended. Mark your calendars! 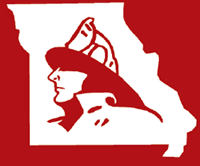 The twenty-sixth JeffCO Fire Engine Rally will be held on Saturday, September 28, 2019, in Herculaneum.